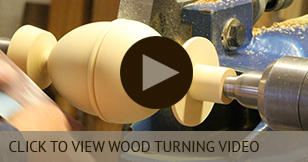 With all the latest technology and over 25 years of experience we are able to handle most things when it comes to woodturning. With our CNC machines we are able to produce exceptionally crisp detail accurately, for high volume production as well as one off items. 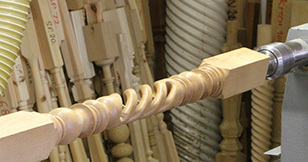 We pride ourselves on our fine craftsmanship and use the best materials possible to give you the finest of products. 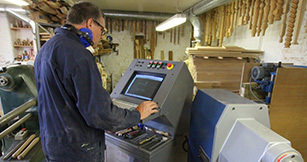 We can help you create beautiful items to enhance your home or business.